First Day Aboard the Disney Dream! 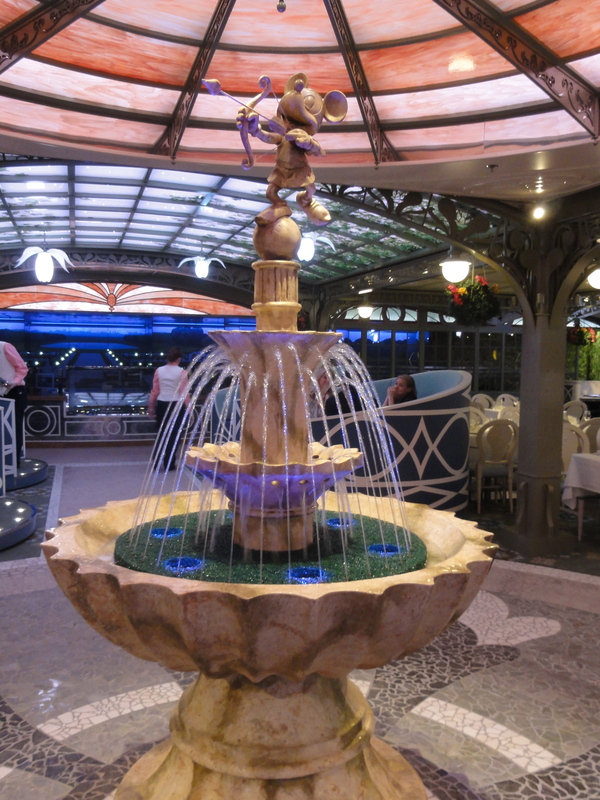 In my ongoing recap of our wonderful 4-night cruise aboard the Disney Dream, I last left off with our super-smooth embarkation. You can read all about that if you haven’t yet. 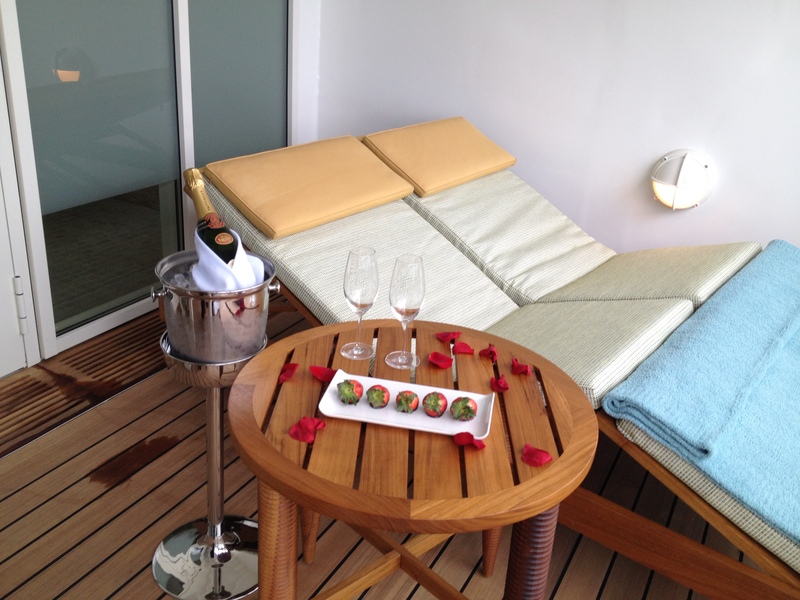 So what was the first thing we did when we boarded the ship? Well, we have our priorities. We went straight to the Aquaduck! I’d heard that the lines can get really long, but since we were aboard the ship by noon, we were among the first to ride, with only a handful of other kids and parents there. Decks 11 and 12 were practically empty! According to Mini-MouseChow, Aquaduck is Awesome!! 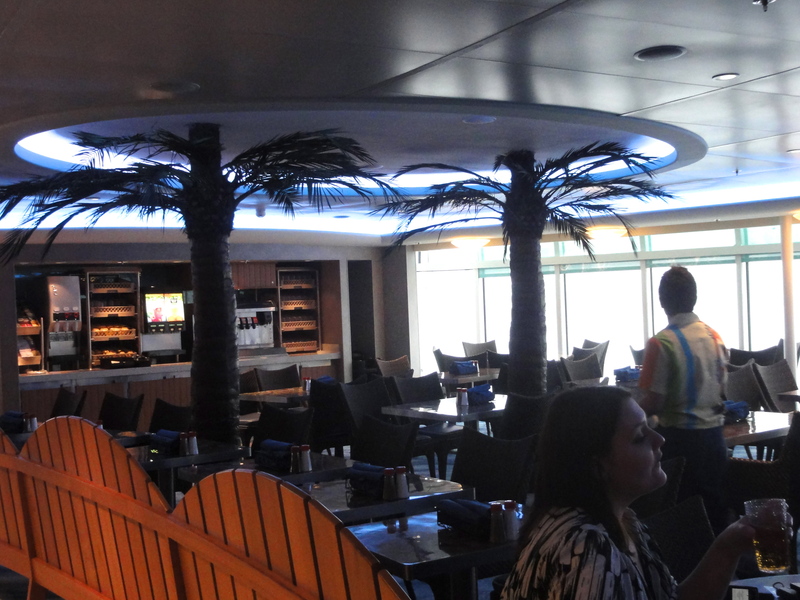 So after riding a few more times, we sauntered over to Cabanas on Deck 11 for lunch. 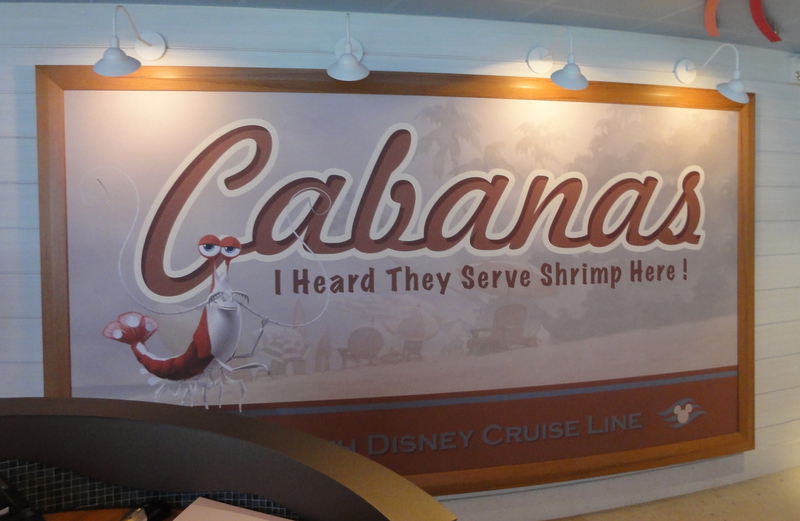 Cabanas is a HUGE buffet which circles Deck 11. 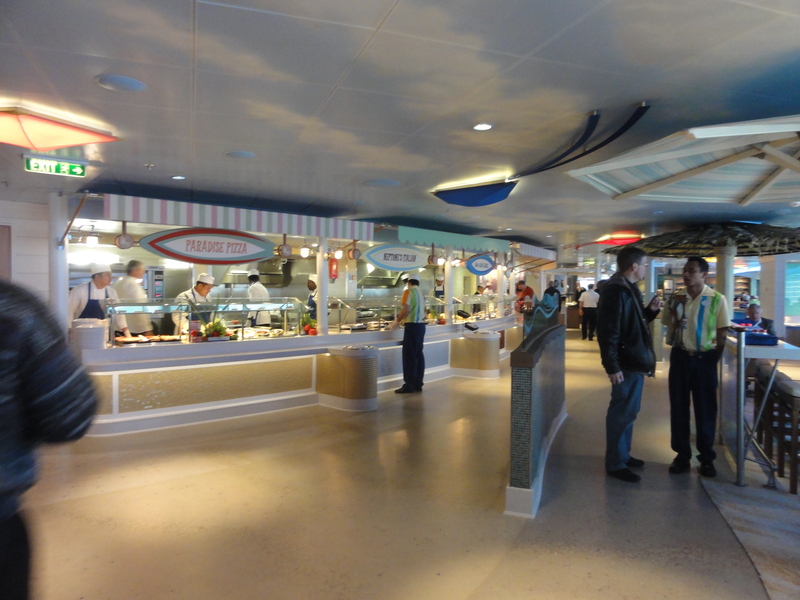 There are two almost identical sides, and it’s really easy to get turned around and lost while moving through the buffet. If you start seeing the same stations you already passed, turn around. 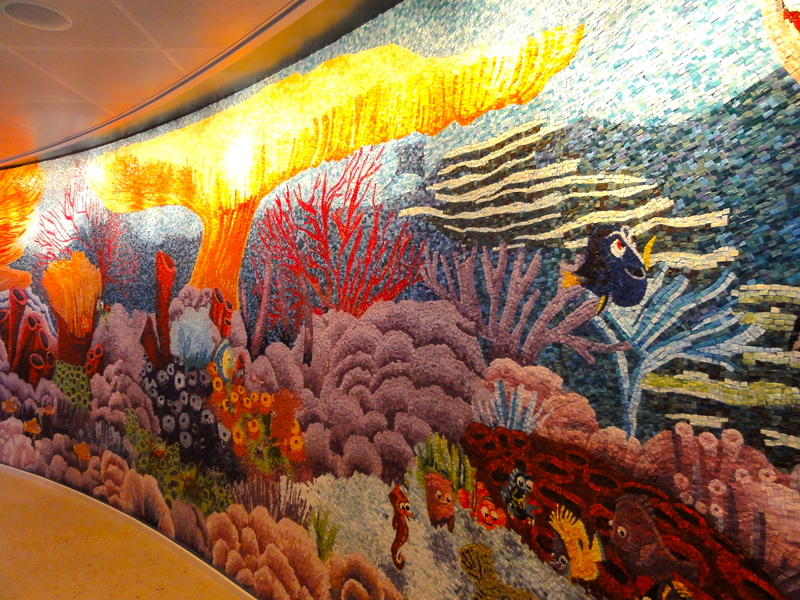 It’s themed with Finding Nemo characters, including a beautiful mosaic. 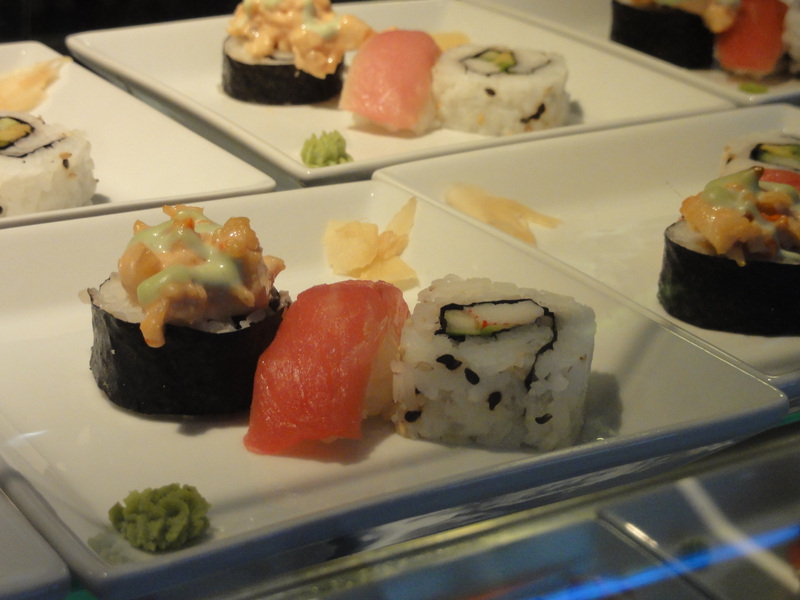 A few of the many buffet stations. 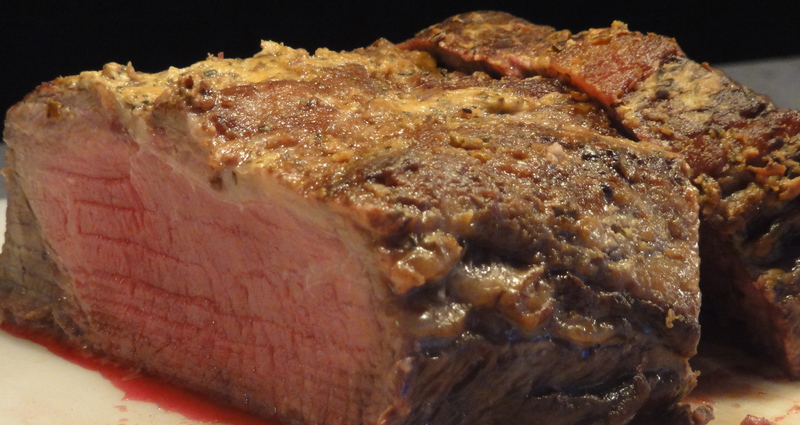 It’s not a line – just walk up. 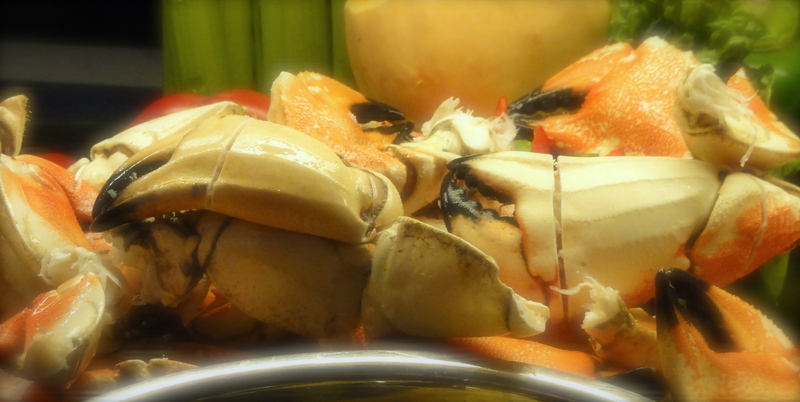 Crab claws. Too much work if you ask me. 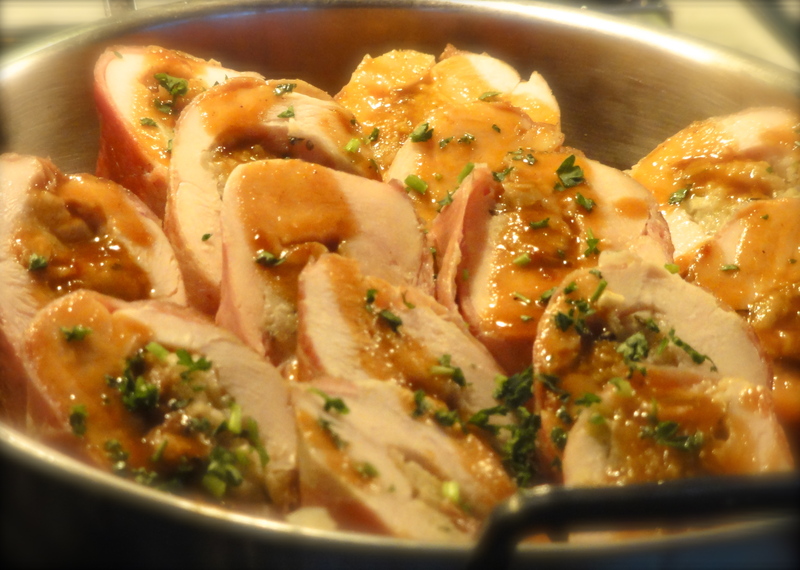 A little heavy for lunch, but still good. Heck no! We filled our plates and headed outside. I should mention how great Disney is about cleanliness, too. There was a cast member greeting us at the entrance to every restaurant with wipes for our hands. Then when taking our food outdoors, the doors opened automatically – no touching germ-y surfaces, and no jostling full trays of food. Perfect. 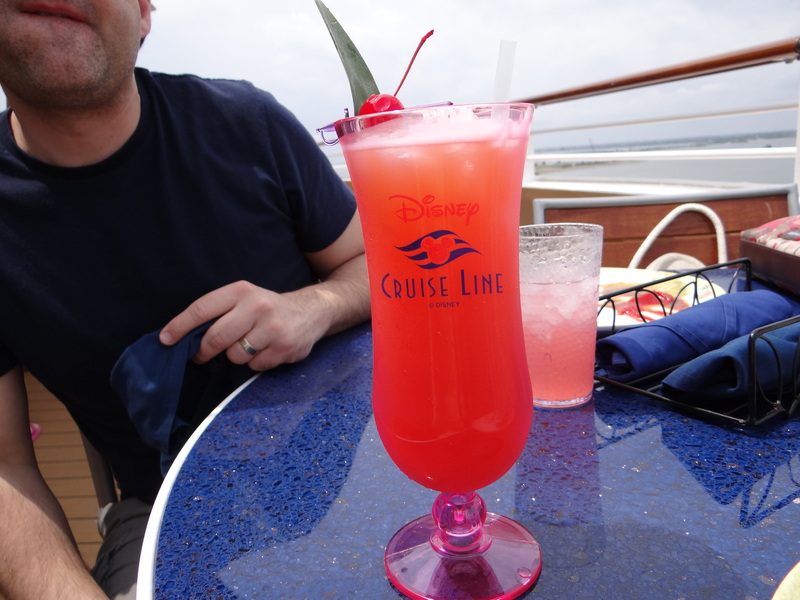 We sat on the deck, and grabbed the drink of the day as the cast member passed by with a tray full. Fruity drink is de rigueur. While my husband and I hung out drinking our drinks and studying the Navigator (the daily itinerary of on-board activities) our kiddo left us to take a few more rides on the Aquaduck. 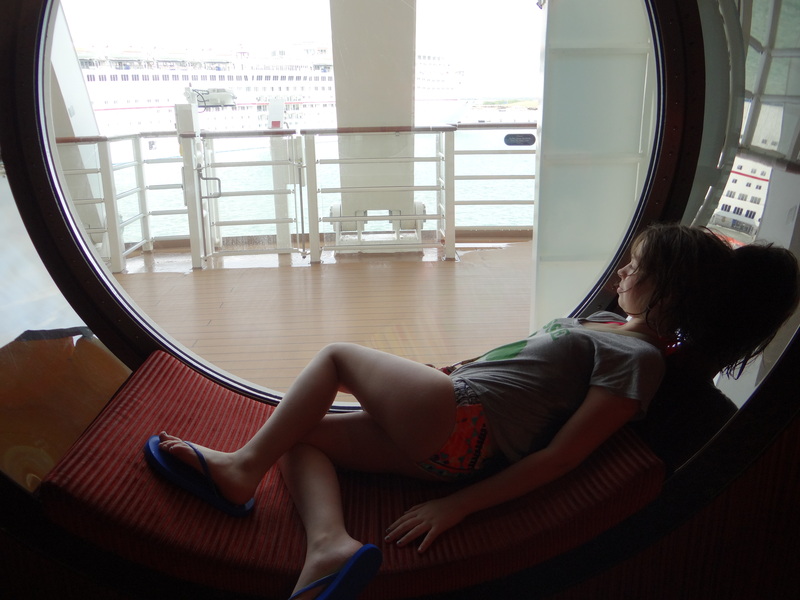 We stopped for just a moment to savor one of the many comfy porthole seats on the way to our room. Great spot for curling up with a book. Then we started down the long corridor to our Deluxe Family Stateroom with Verandah, stateroom 6112. There was plenty of storage for our bags under the bed, and the closets were very roomy. What’s not captured in the video was me telling my family to unpack and put everything away, both of them complaining, and me putting my foot down. 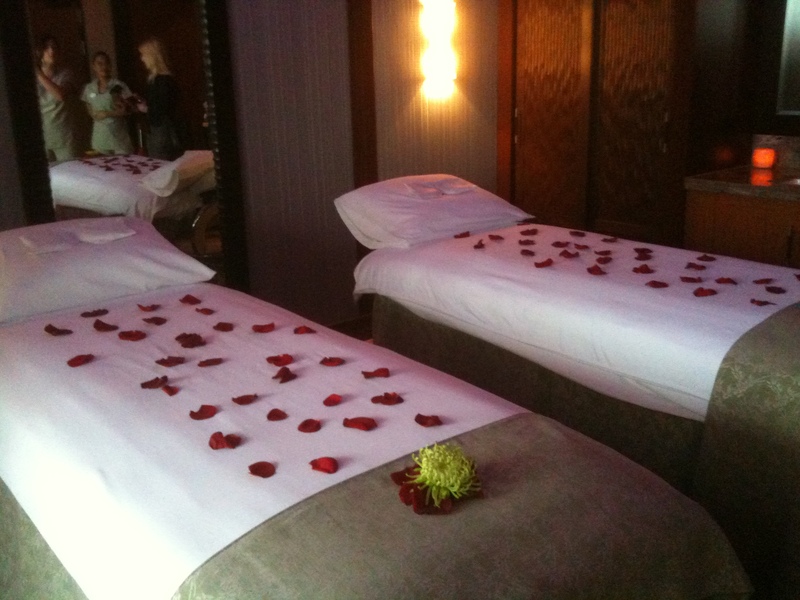 It was a great thing to do and kept the room organized and tidy the whole time. We also did use the over-door hanging organizer. I forgot to take a pic, but on the wall across from the bed there are three hooks on the wall. Our organizer came with three hooks as well, so we hung it on the wall hooks. It was perfect and I really do recommend it. Here’s the one we purchased from Amazon. 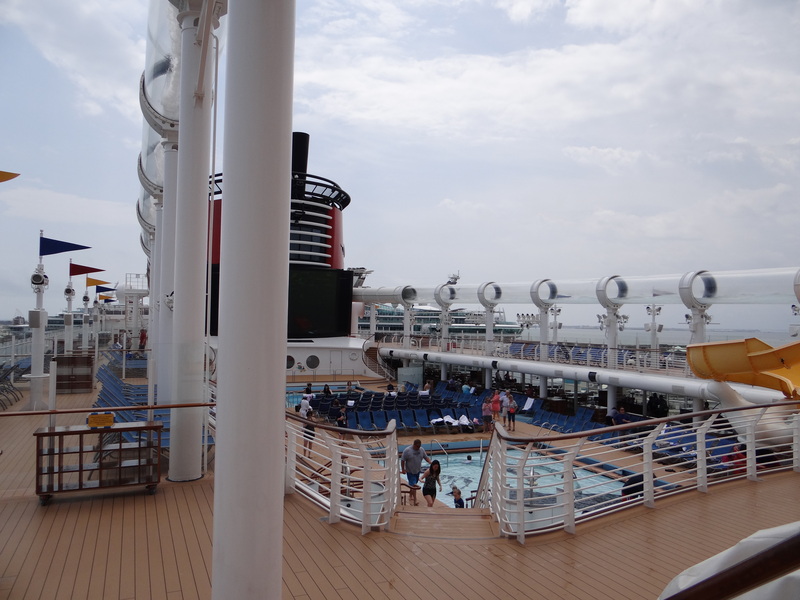 After we were all unpacked and changed out of our wet suits, we headed to the Sail Away party on Deck 11. 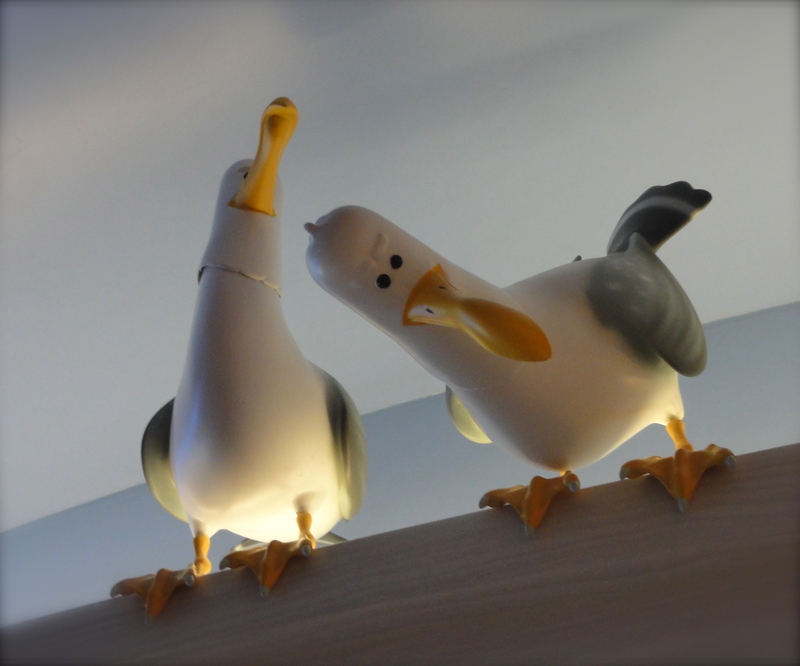 This wasn’t our scene – I love the characters, but really it was just crowded and loud. Mini-MouseChow wanted to check out Edge, so we walked her over there, took a peek inside, and met the counselors. 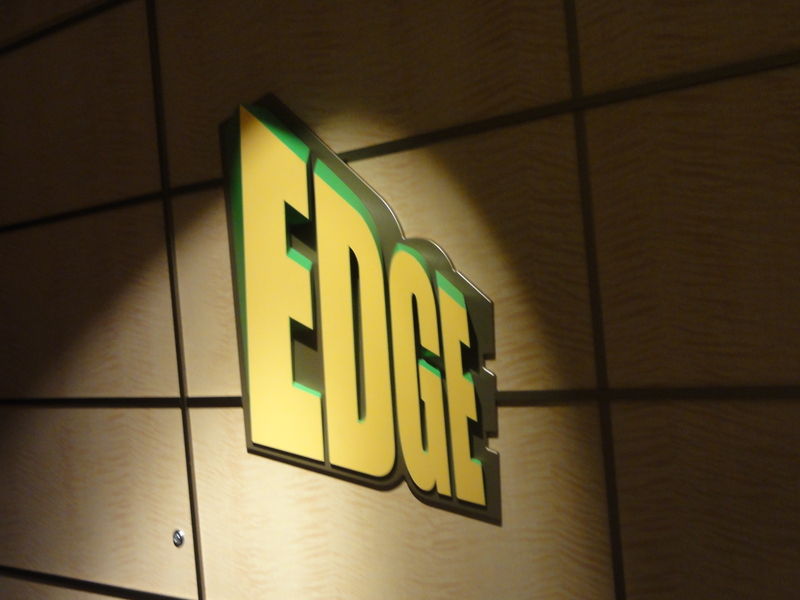 The entrance to Edge is located on Deck 12, conveniently close to the adult-only areas of the ship. We couldn’t pull our kid away from Edge once there, so we left her behind with her Wave Phone (which we’d practiced with in the room) and walked to the front of the ship to watch it pull out from the Port. 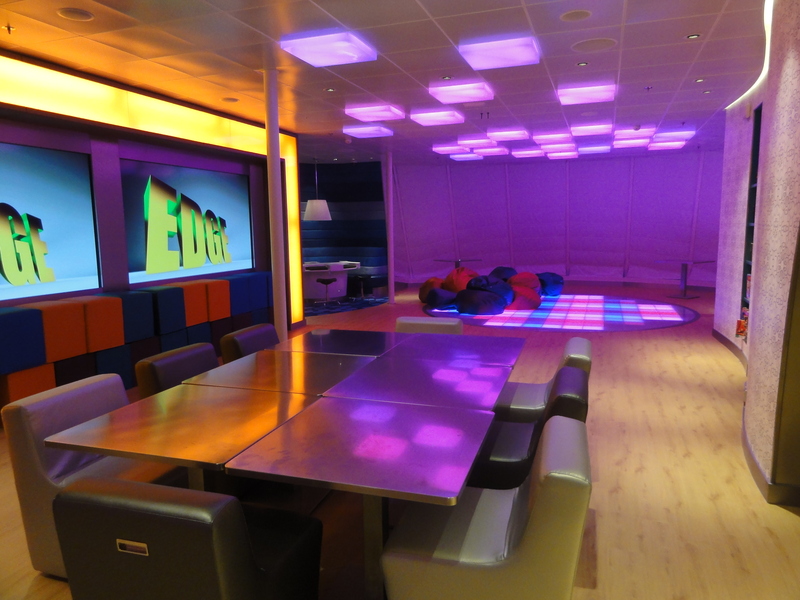 More about the adult areas in a later post. 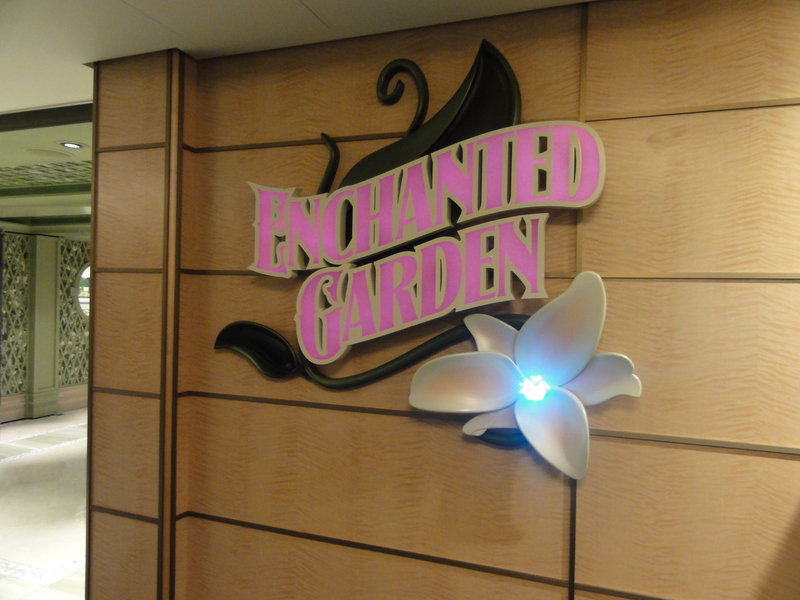 We had the second dinner seating, so regrouped at around 7pm to change, and headed down to our first rotational dining restaurant, Enchanted Garden. I don’t have pics of food because I tried to wear my new contacts, which messed up my vision so badly I couldn’t read the menu or see what I was eating. (That was the last time I tried to wear the contacts. 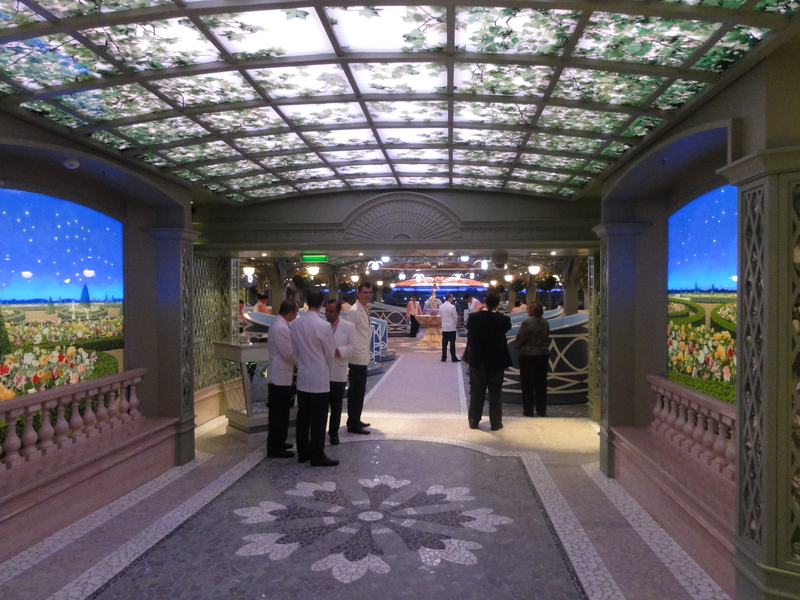 You might remember my ridiculously vain post from the day prior to our trip…) Anyway, here’s what Enchanted Garden looks like inside. My daughter loved it. I thought the lighting was too cool and made it feel sort of clinical. 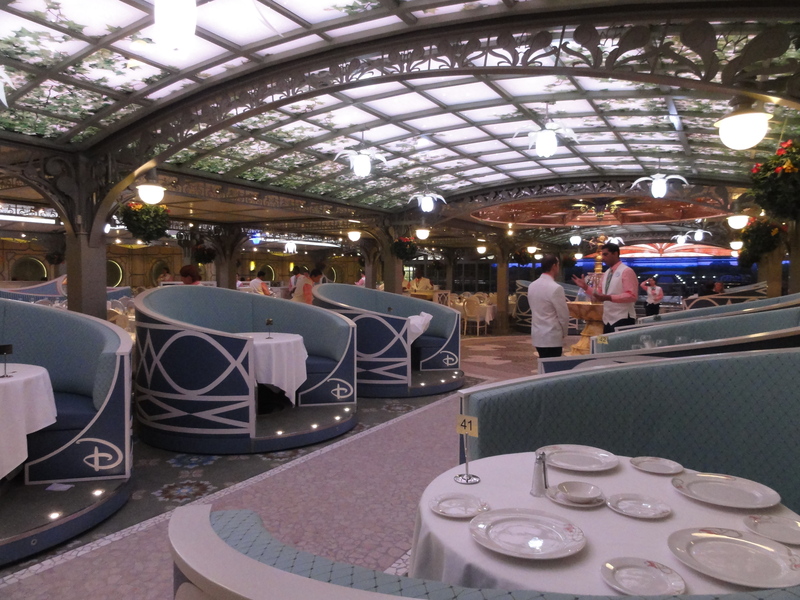 Wish we had one of the round banquettes. 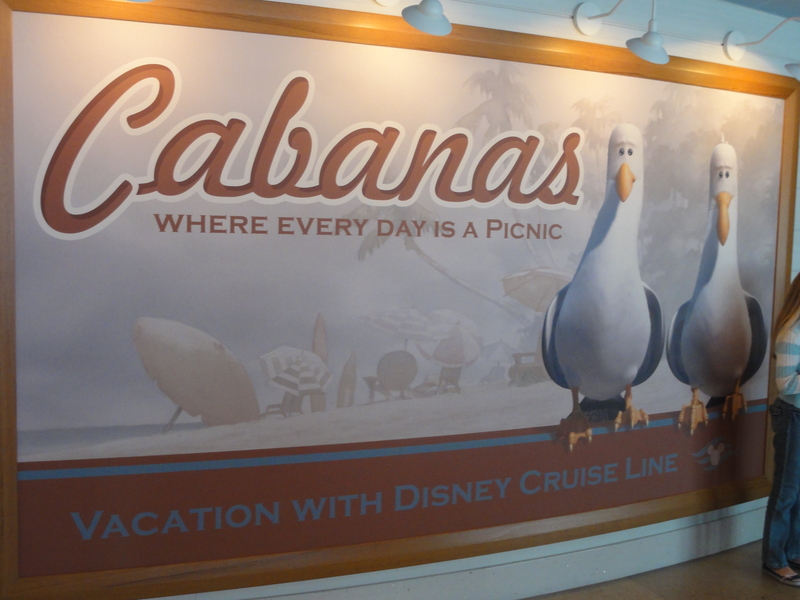 So that was our first day aboard the Disney Dream! Stay tuned for Day 2, in which we swim with Dolphins in Nassau. 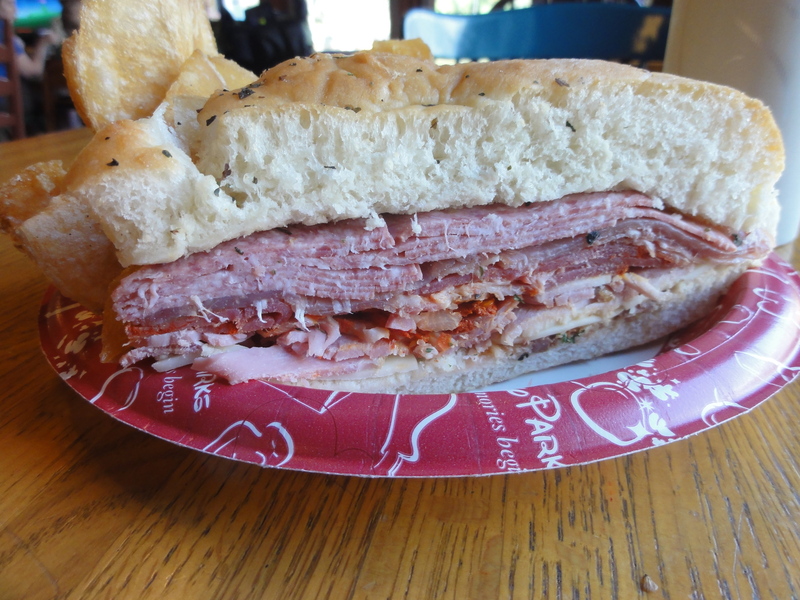 Free Disney Dining is Back! They say that timing is everything. I’m not sure who “they” are, but in this case, they’re right. 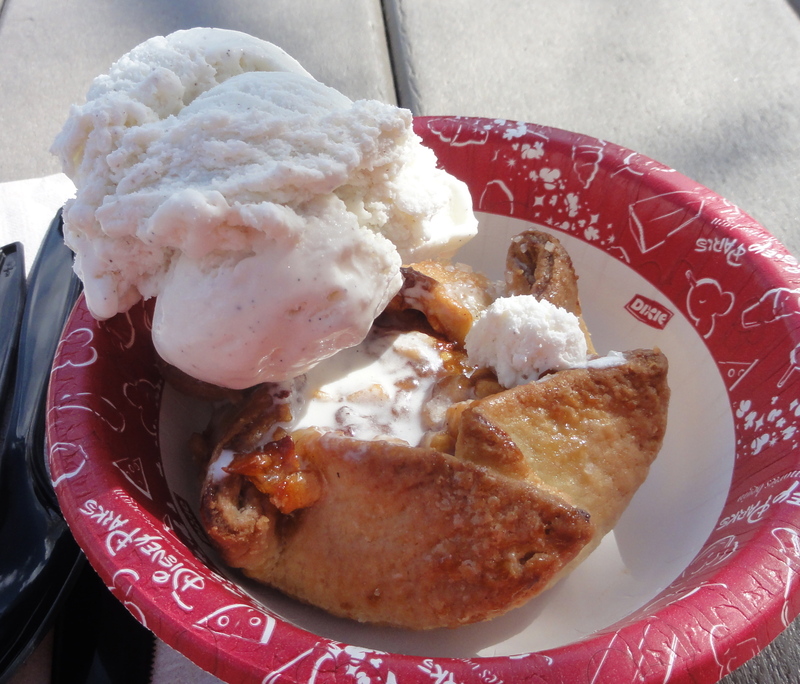 Time your winter Disney trip right, and you could be eating for free! A family of four, staying 6 nights in a Moderate or Deluxe resort, can save $1,000 on their vacation! Hey, with that kind of savings, you could add a visit to Harry Potter over at Universal Islands of Adventure. Get the details on the offer here. And then let me know if you would like help booking your trip. 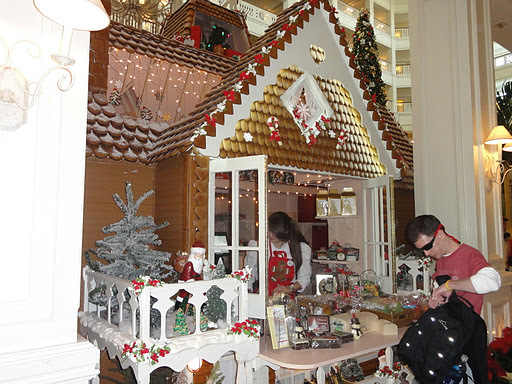 Is July too early to start dreaming about the holidays at Disney? I think not! 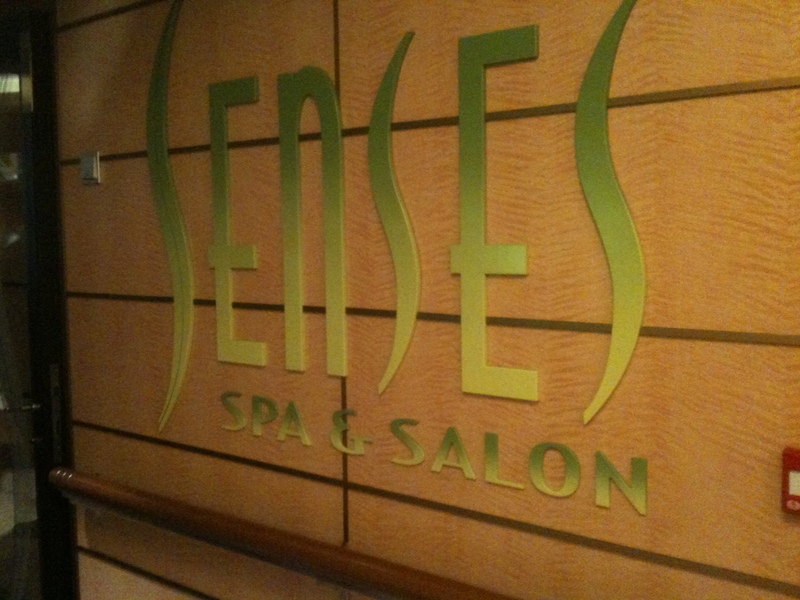 Inspired by Debs Dis at Focused on the Magic, here’s where I’d like to be spending Mothers’ Day. Mr. MouseChow, are you reading this? HINT! Happy Mom’s Day to all. 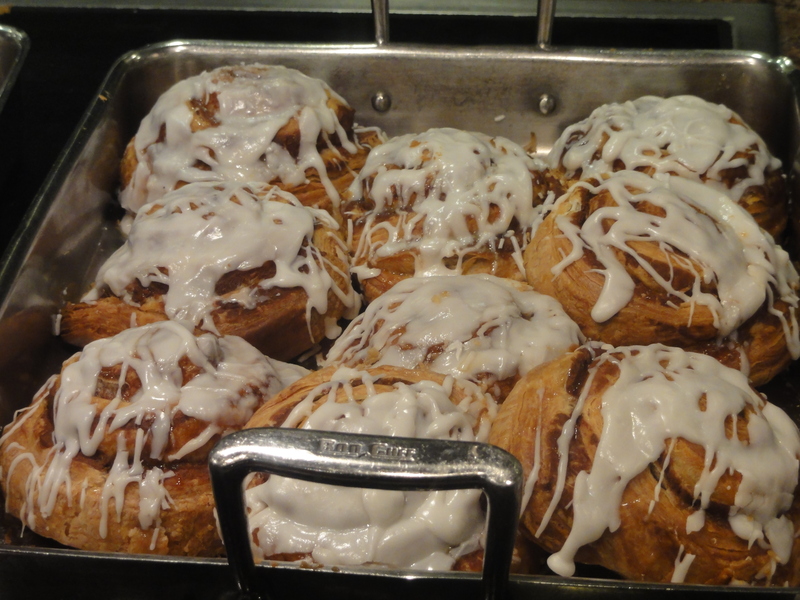 I admit I’m a sucker for the Disney Deluxe resorts, and it had been a little while since I’ve stayed in a Moderate. 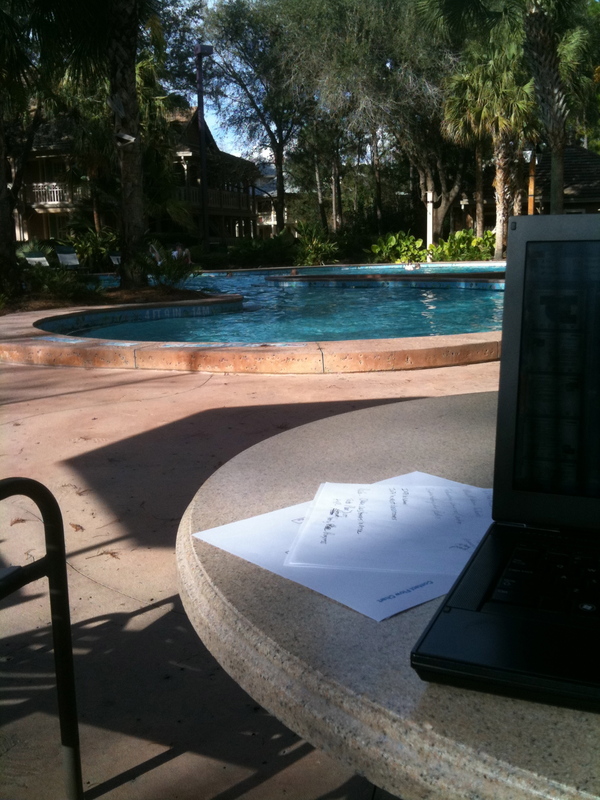 But earlier this year I traveled to Orlando on business and needed a 1-night hotel stay outside of our convention hotel that still fit within corporate price guidelines. 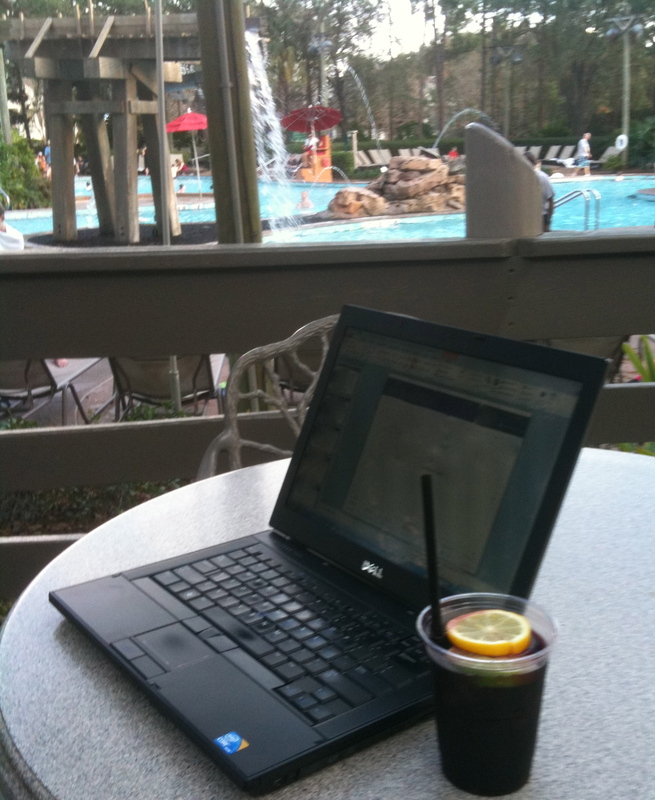 So rather than staying near the Orange County Convention Center, I decided to soak up a little magic and stay at WDW. 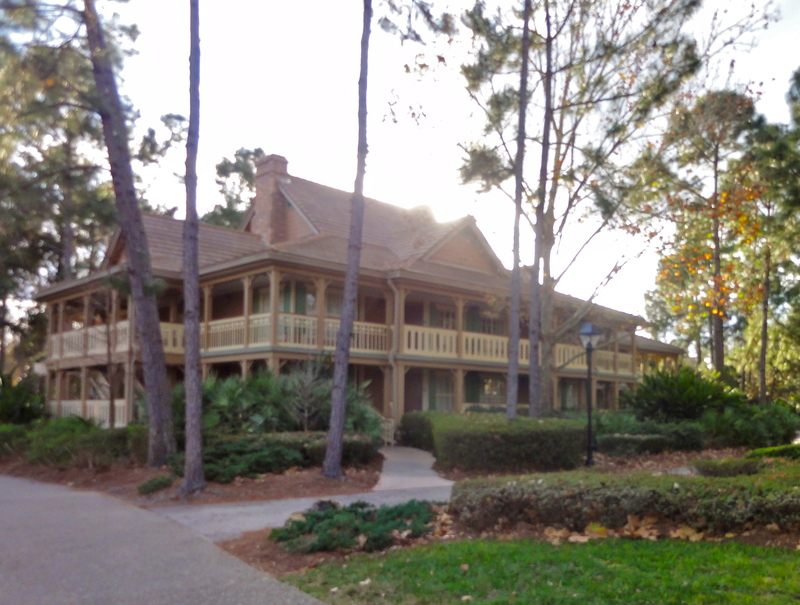 I had never stayed at Port Orleans Riverside, so that was a natural choice. 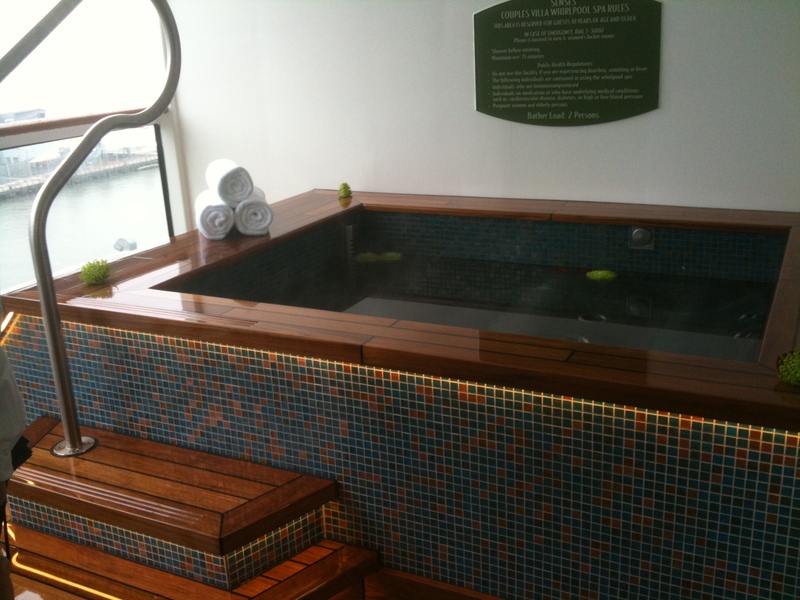 I was very pleasantly surprised by how much I enjoyed my stay. The Mississippi River Delta theme is incredibly charming, with the river winding its way through the resort and Spanish moss hanging from the trees over the shady walks. 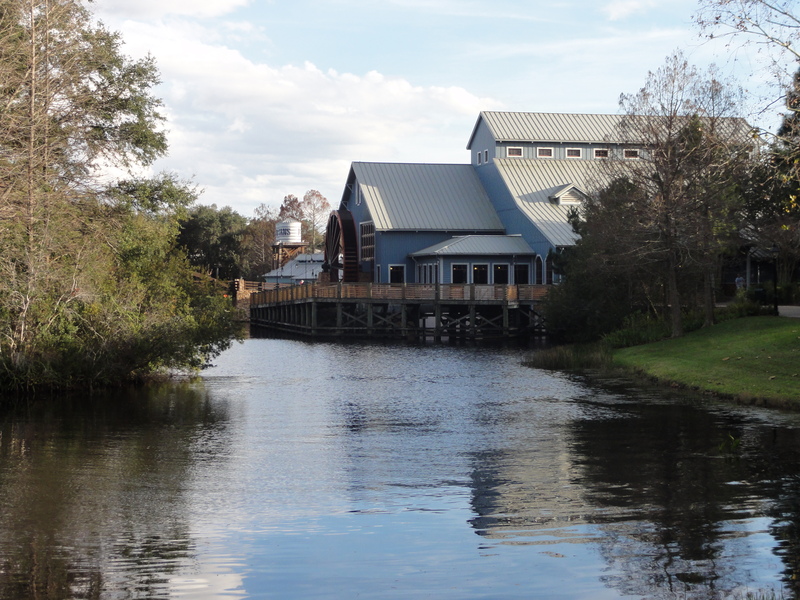 There are two styles of lodging at the resort – the Alligator Bayou which is themed to look like you’re in a giant fishing lodge in Cajun country, and Magnolia Bend, with plantation mansion – style buildings. Two of the Magnolia Bend buildings have recently been renovated into Royal Guest Rooms with a princess theme. I stayed in Alligator Bayou in a river-view room. Lodge 14 to be exact, which is a short walk from the main lobby buildings, yet seems quiet and secluded. It’s also right next to a parking lot (that you can’t see from the building, but that is a very quick walk), which was incredibly convenient. While the rooms in this section haven’t been recently redone, I found them totally comfortable and of the quality I expected at a moderately priced resort. 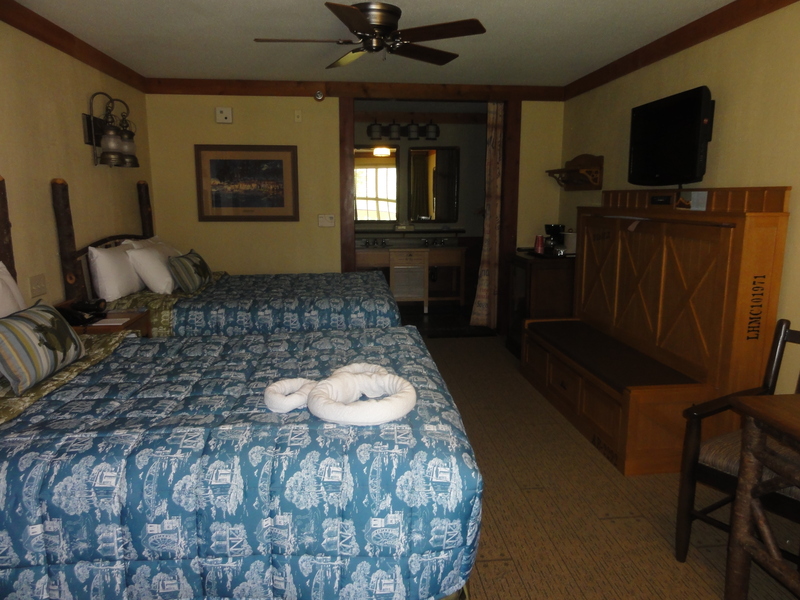 My room featured two double beds and a fold-down trundle bed. Did it have the same luxurious resort feel of my favorite Disney’s Animal Kingdom Lodge? No. But did I feel like I was part of the Disney Magic? You betcha! The resort grounds were beautiful, peaceful, and fun. Ol' Man Island - See I was working! One of several Quiet Pools - See, still working! What not to get for lunch? 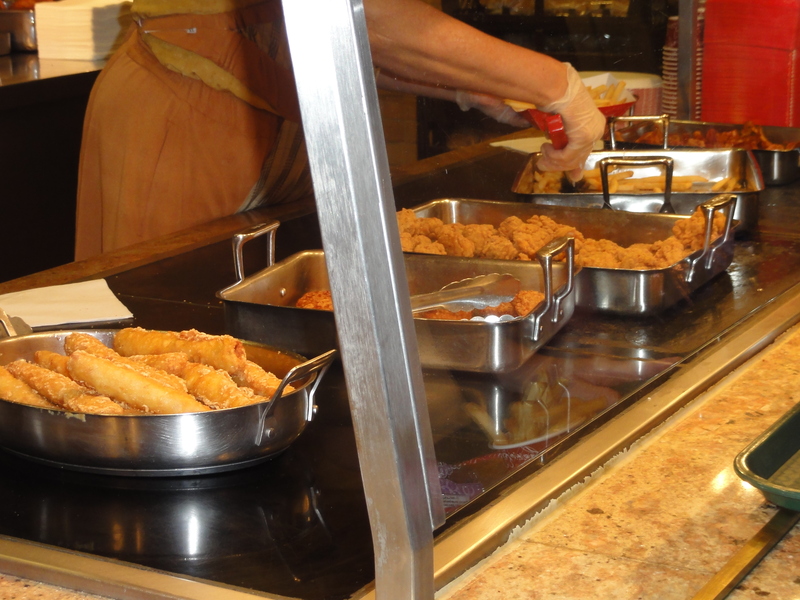 The wide array of fried foods. 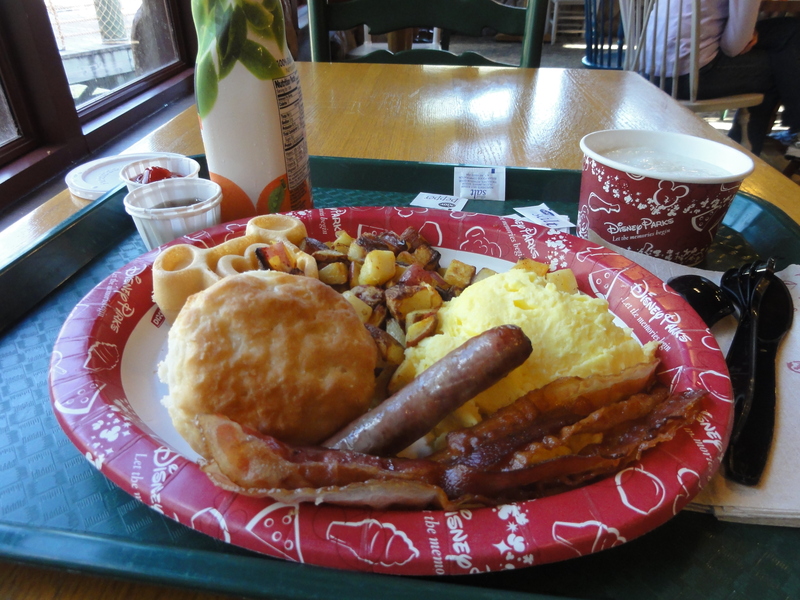 Breakfast bounty platter, which is really awful. Unless you like institutional eggs and hard-as-rock biscuits for $8.29. As for convenience as a home-base for your WDW vacation? 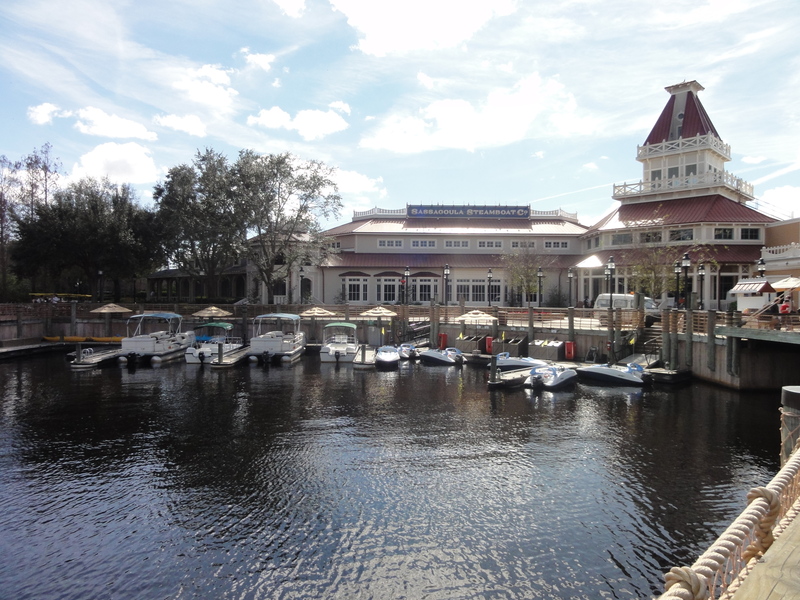 Well, the Sassagoula ferry shuttles you back and forth from the resort to Downtown Disney, which is fantastic. And bus service is quick to Epcot and Hollywood Studios. Parking is plentiful for those with a car, and easy to get to from many of the accommodations. So would I rather stay at Animal Kingdom Lodge? Yes, of course. 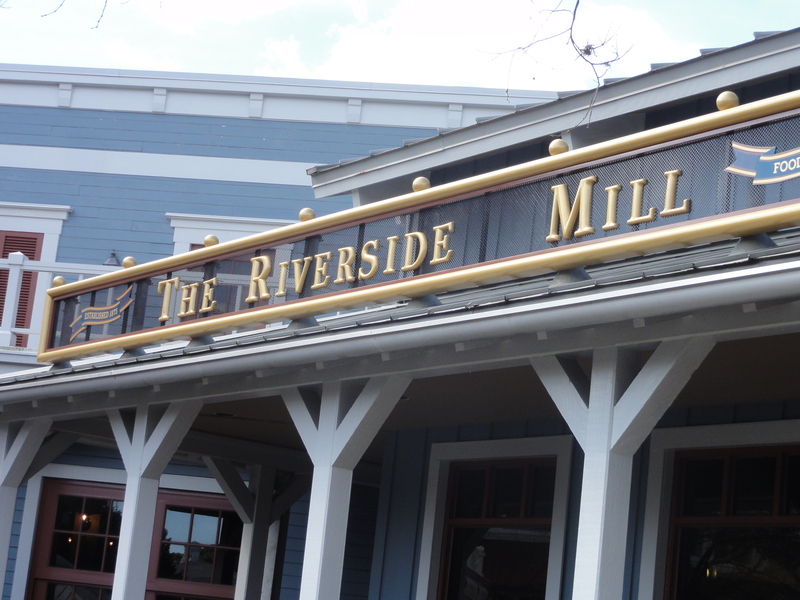 But for the money, you can’t beat the charm of Port Orleans Riverside. 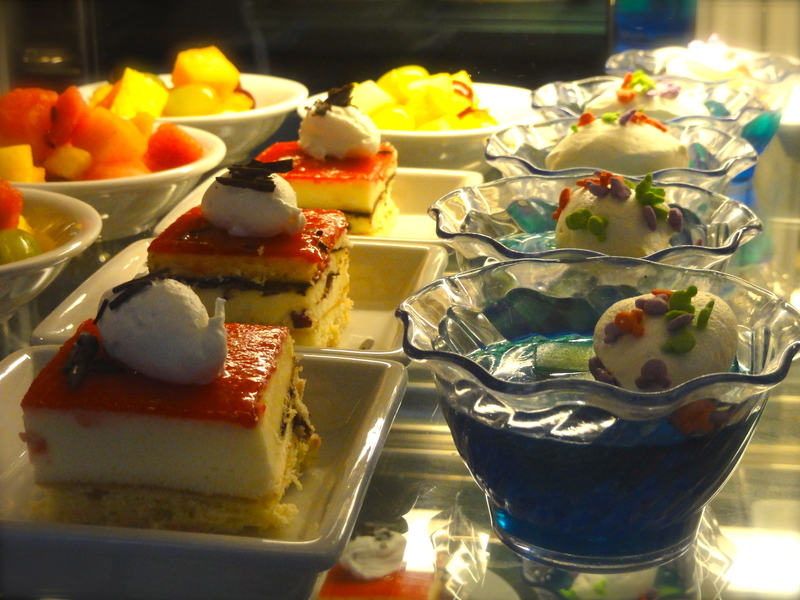 Disney Visa Cardholders Save on ABD! Did you know that if you have a Disney Visa Card from Chase, you can save $300 on your Adventures by Disney vacation? Cool, right?! And as always you get 0% financing for 6 months. (Visa financial rules apply, etc.) You must book your travel by June 1, 2012, and travel by 12/22/2012 to save. Now where do you want to go?